An interesting (if humorous!) 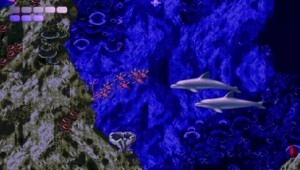 article on some of the awful environmental message carried by some games from back in the 90s! Hopefully our game will be a little bit more effective at encouraging environmental responsibility!